Naturally occurring mineral composed of bundles of fibers. Resilient fiber serving as an excellent insulator not affected by heat or chemicals. In 1971, the Environmental Protection Agency (EPA) declared asbestos unsafe and a hazardous air pollutant. Determined to cause Asbestosis (scarring of the lung tissues) and cancers of the lungs, esophagus, colon, pancreas, and stomach. Enters the body through inhalation or ingestion of fibers. 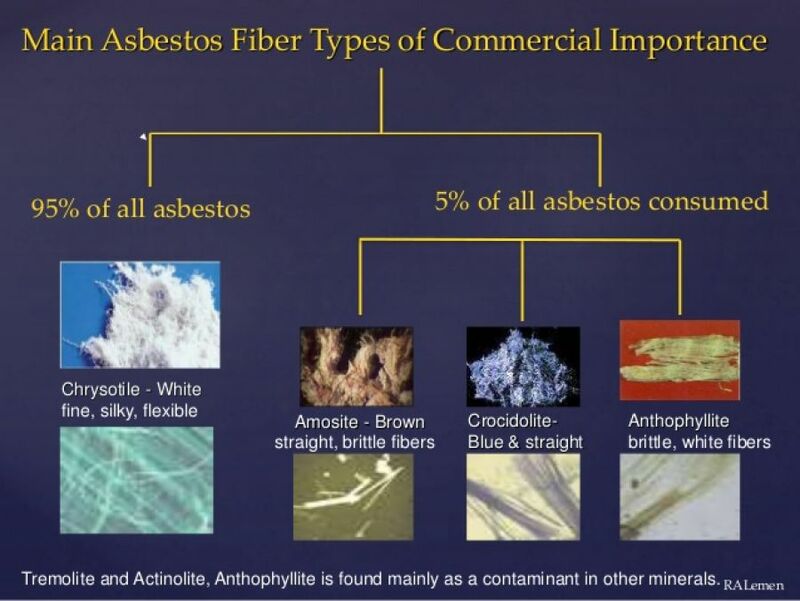 Fibers can become airborne when materials containing asbestos are disturbed or improperly removed. Fibers often unseen when airborne – causing exposure without knowledge. Health problems may result in 10 to 40 years after asbestos exposure. Banned in the 1970’s, but still present in homes and buildings. 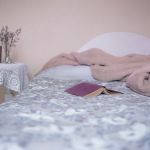 Even though asbestos was banned in 1970s by the Environmental Protection Agency (EPA), asbestos can be found in residential homes and commercial buildings. 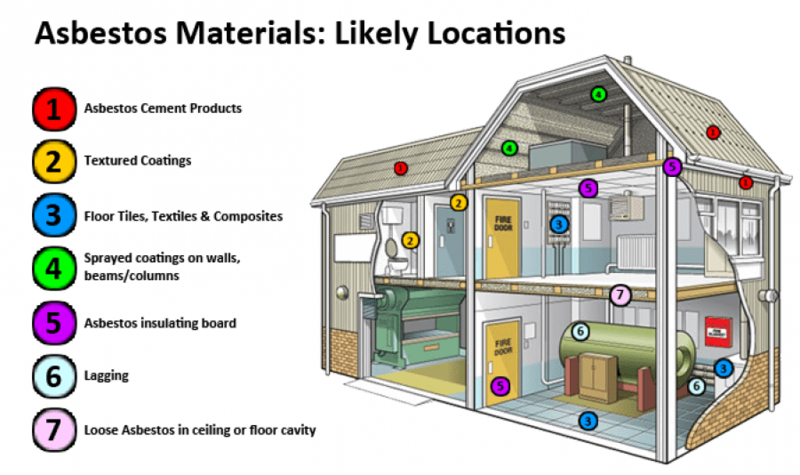 Sadly asbestos is still sold in building materials TODAY in different fiber types, such as Chrysotile and Amosite, which are equally dangerous. 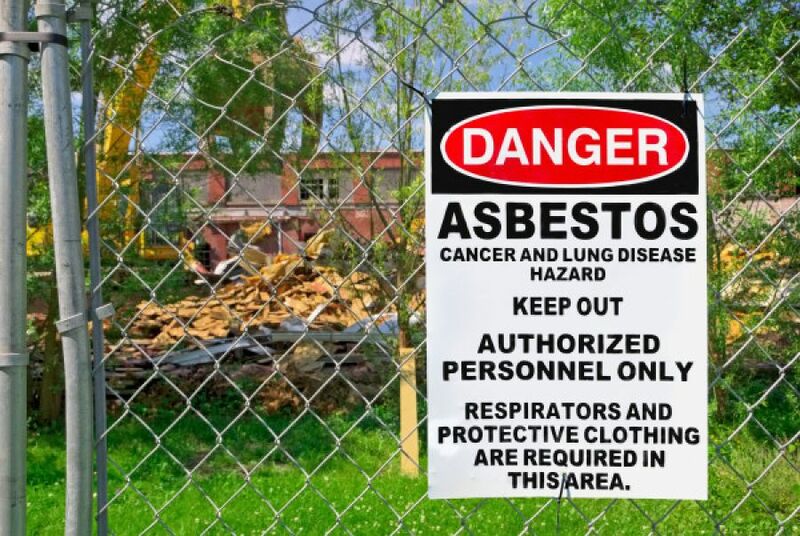 Exposure to airborne friable asbestos may result in a potential health risk because persons breathing the air may breathe in asbestos fibers. 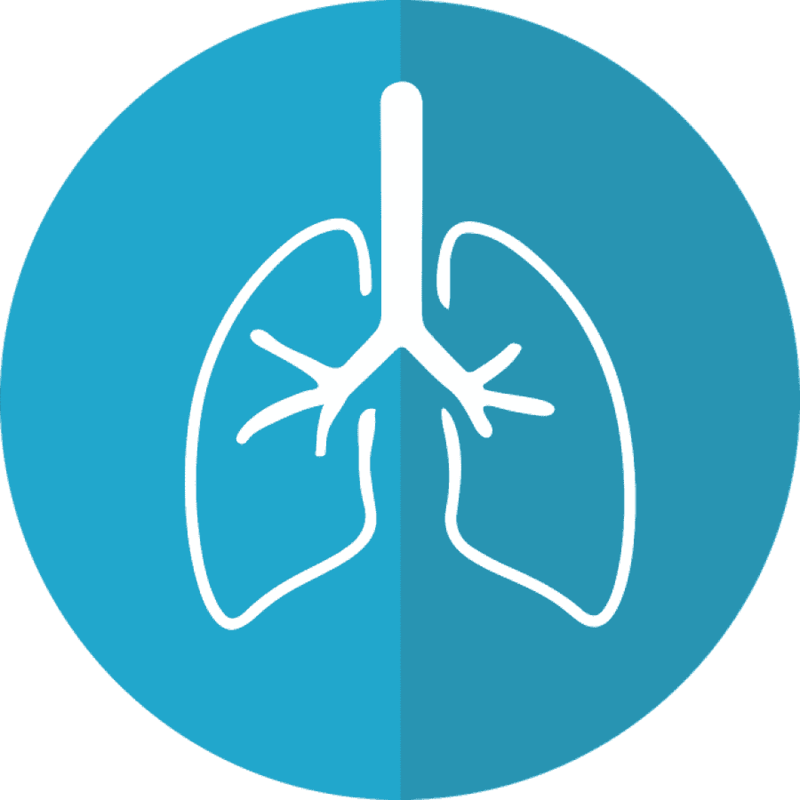 Continued exposure can increase the amount of fibers that remain in the lung and fibers embedded in lung tissue over time may cause serious lung diseases. Asbestos fibers associated with these health risks are too small to be seen with the naked eye, and smokers are at higher risk of developing some asbestos-related diseases. Mesothelioma - A rare form of malignant cancer involving the lining of the lungs, chest or abdomen. This disease is always associated with asbestos exposure and is fatal. Asbestosis - Inflammation and scarring of fibrous lung tissue which results in a reduction in lung capacity. Cancer - Lung, stomach and colon cancer, as well as other pleural diseases, can also be asbestos-related. 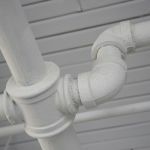 A visual inspection of your home or building is not sufficient. Samples of suspected asbestos fibers should be sent to a certified laboratory for analysis. 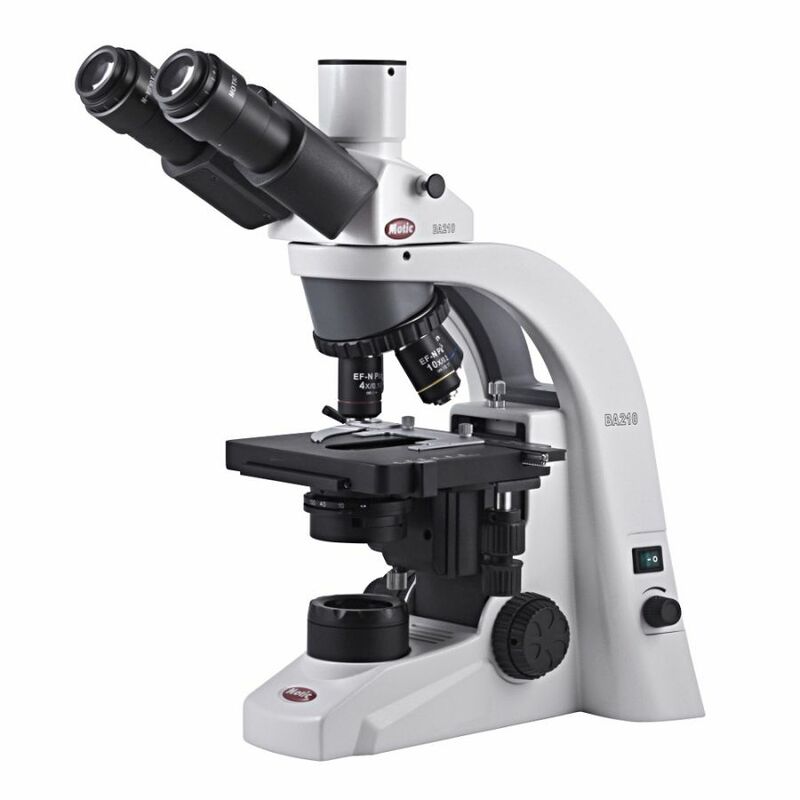 Polarized Light Microscopy (PLM) and Transmission Electron Microscopy (TEM) are two approved methods of analysis. The American Lung Association recommends that you hire a certified asbestos professional, like Parker Young, to take any samples. Hiring Parker Young will minimize asbestos exposure for you, your family, and your colleagues. Asbestos should only be handled and/or removed by trained professionals. The best thing to do is to leave material containing asbestos that is in good condition alone. If unsure whether or not the material contains asbestos, an asbestos certified Parker Young technician can inspect to sample and test the material for you. According to the Georgia Environmental Protection Department (GA EPD), asbestos waste must be disposed of in a landfill that has a specific permit authorizing it to accept asbestos. 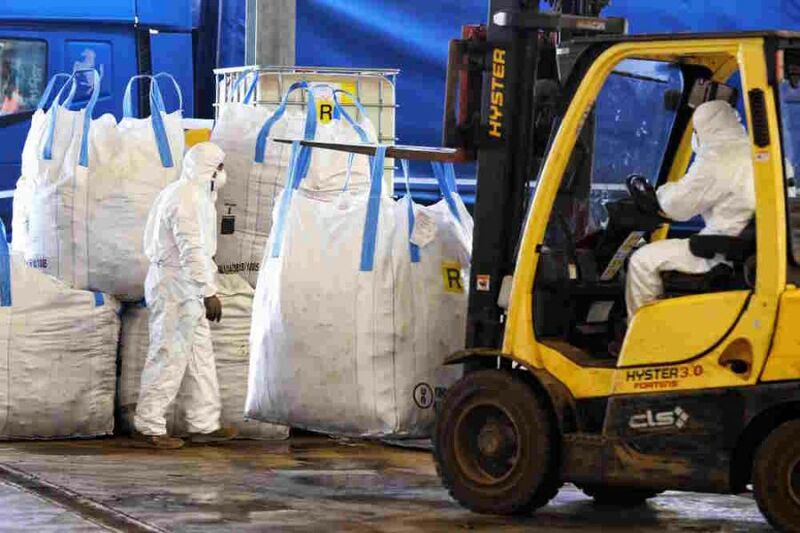 The disposal of asbestos waste requires an audit trail of the manifest of asbestos containment material exchanging hands from the source (property owner) to carrier (Contractor) to the waste disposal facility. 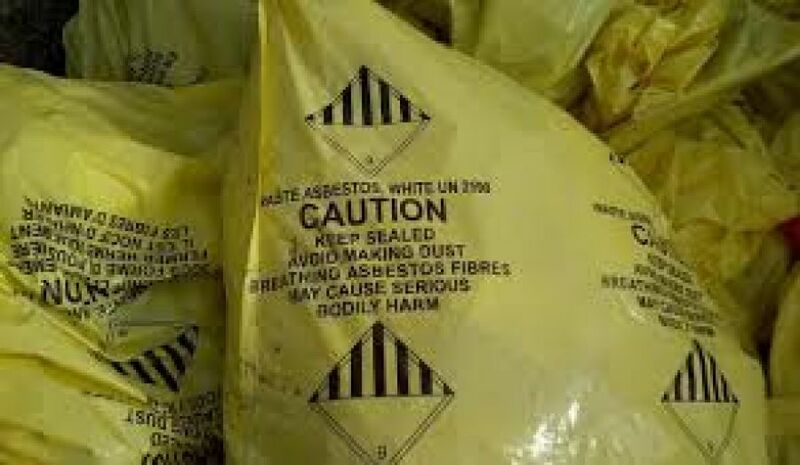 It is not advisable for non-professionals to try to dispose of any asbestos material. 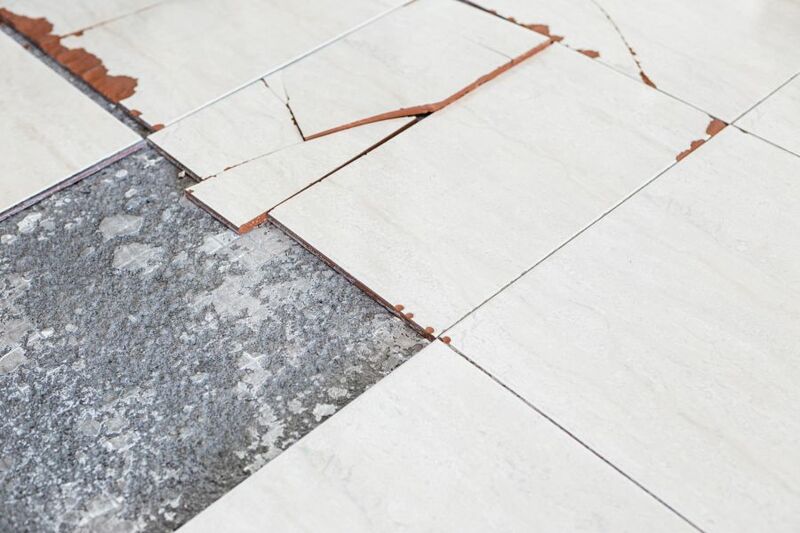 Our professionals have the specialized equipment remove asbestos from any home or business environment, even in areas that aren’t readily visible. If found, asbestos should only be handled, encapsulated and/or removed by trained professionals. Parker Young is one of the very few companies in Georgia to utilize special ‘foam encapsulation’ techniques in asbestos abatement. If asbestos has already gotten into the HVAC system, we have expert methods to remove it. 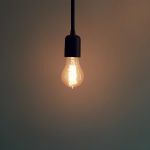 Especially, if your plans are to renovate an old house or commercial building, or if you’re thinking of buying an older home or commercial building!